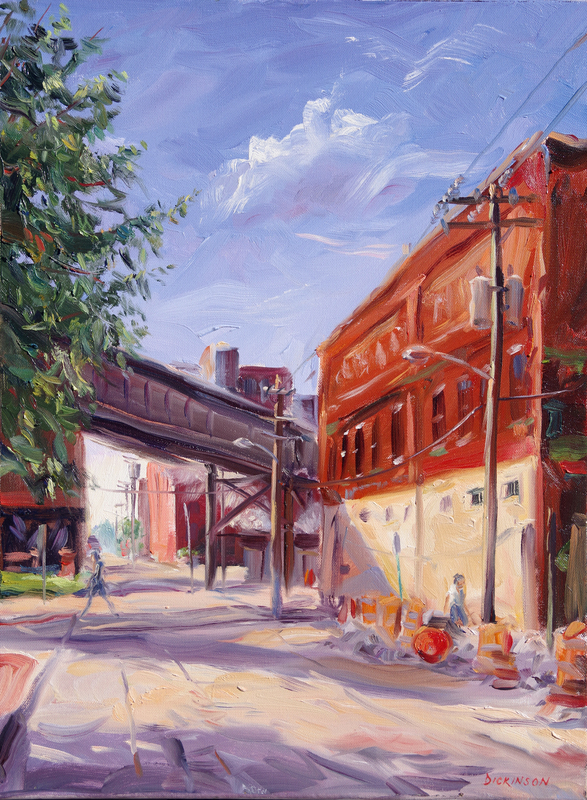 How exciting that Charles painting, "Richmond Street View," was awarded the Blick Award during the Plein Air Richmond 2018 event. 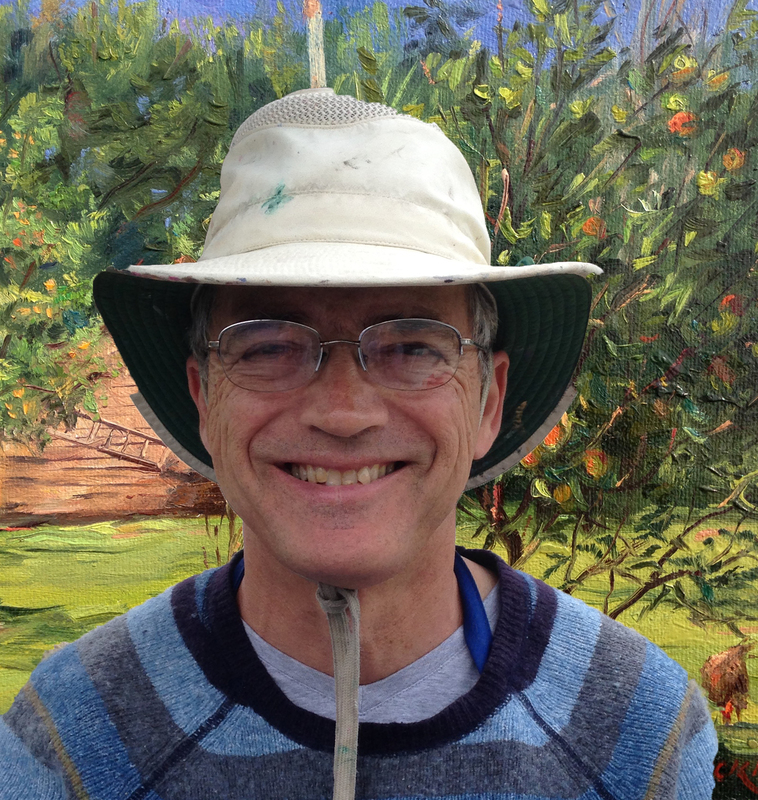 We are also happy to announce that Charles won 3rd Place in the Bucks County Plein Air Festival 2018 Quickdraw! Congratulations! Please click "About the Artist" and Current News for more information about more upcoming events!